A born and bred Berliner, Shir Khan started Exploited in his home city in 2007. 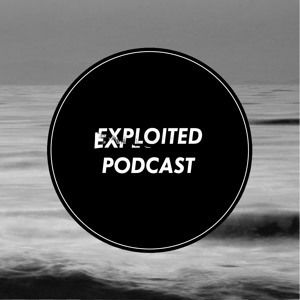 Exploited Rec now plays host to some wide-ranging and innovative electronic talent - including Adana Twins, Doctor Dru, Claptone, Homework, Joyce Muniz, Urulu, Cocolores, Shir Khan (to name a few) - and its artists have been receiving numerous supportive spins from the likes of Solomun, Pete Tong, Soul Clap, Wolf&Lamb, Azari&III, Jesse Rose, Axel Boman and A-Trak. 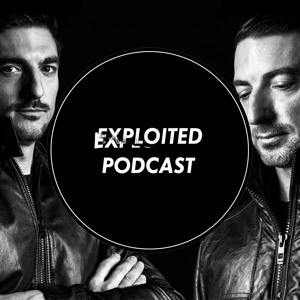 This is serious dance music at it's most cutting edge with all the juice to really get you going. It's totally contemporary, innovative and has a chunky dirty feel. 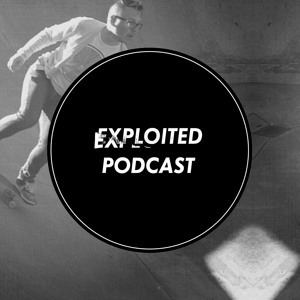 "Exploited" take you on an invigorating roller coaster ride back to your youth when you first listened to dance music with all the thrills and spills you so enjoyed about clubbing. It's heavy, exciting and special.